The DHL Stormers had their first training session in Auckland today (Monday), as they step up preparations for the first match of their four-game Vodacom Super Rugby tour of New Zealand and Australia. 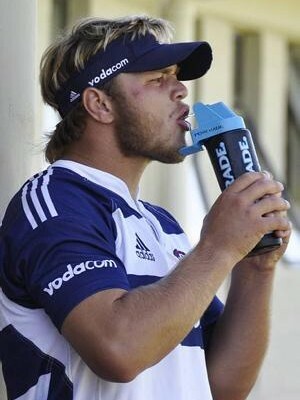 Speaking after training on Monday night (New Zealand time), DHL Stormers head coach Allister Coetzee said: “The only two guys who didn’t participate in team training were Eben Etzebeth and Elton Jantjies, who did controlled training under the medical staff, but everyone else seems to be fine. 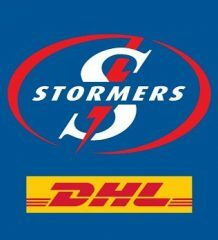 * The DHL Stormers tour squad touched down in Auckland on Sunday (Sunday afternoon – SA time; late Sunday evening – NZ time), after a trip which saw them fly from Cape Town, to Johannesburg, to Sydney and then, finally, on to Auckland. “We had a smooth flight to Auckland, we got here without any complaints – we’ve been doing this trip for years now, there’s no excuses of jet-lag,” said Coetzee. The Stormers will be based in Auckland for the majority of the next two weeks and will travel to Palmerston North on Thursday ahead of this Friday’s clash against the Hurricanes at the FMG Stadium (kick-off 19h35 NZ time; 09h35 SA time). They will return to Auckland on Saturday morning. 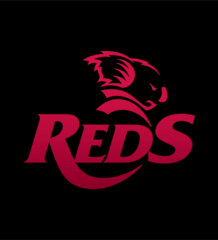 The squad will move on to Sydney after their second tour match, against the Blues in Albany (on Friday, May 3), where they will also be based for almost a fortnight for games against the Waratahs (in Sydney) and the Rebels (in Melbourne).